Set Laurel Wreath - Symbol Of Victory And Achievement. Royalty Free Cliparts, Vectors, And Stock Illustration. Image 49398265. 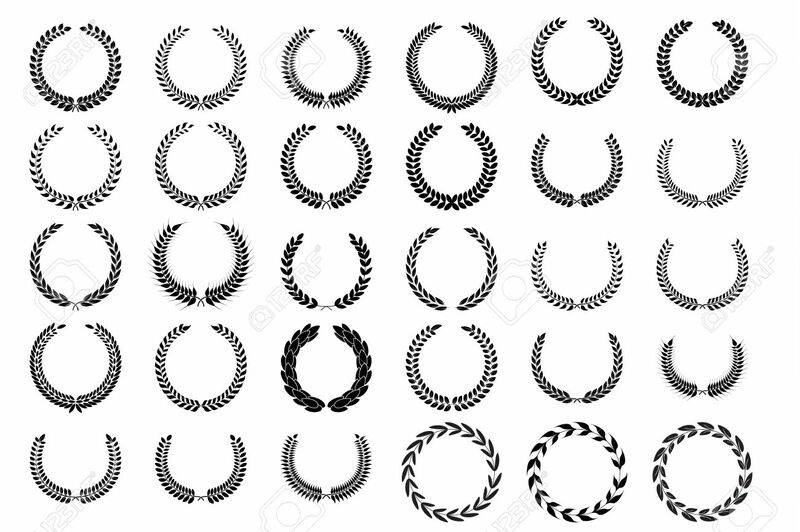 Vector - Set laurel wreath - symbol of victory and achievement. Set laurel wreath - symbol of victory and achievement.